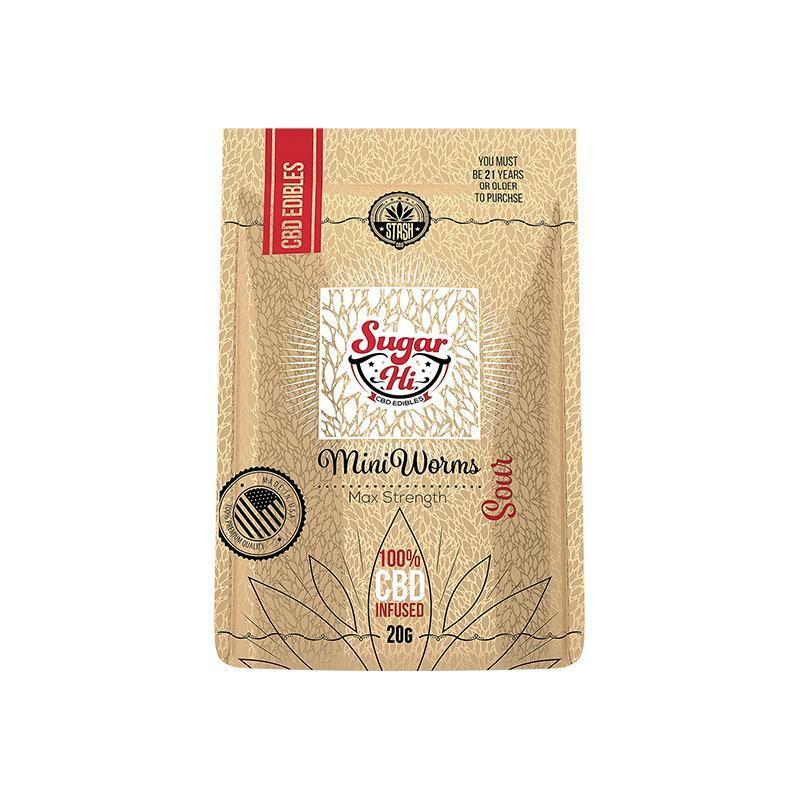 Sugar Hi CBD Edibles 20GM – Mini Worms	No ratings yet. 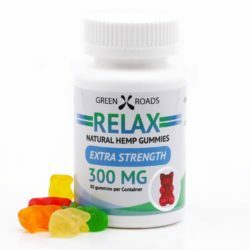 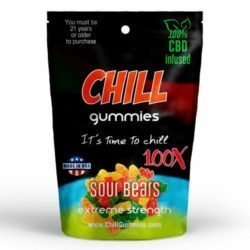 Sugar Hi CBD Edibles are the excellent combination of derived CBD infused gummies. Looking for the same? 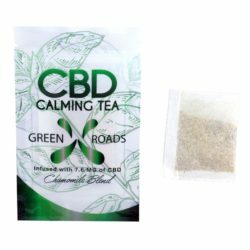 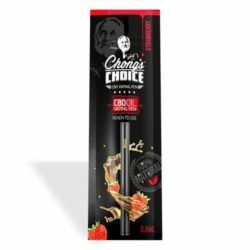 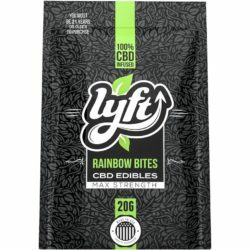 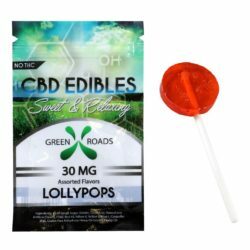 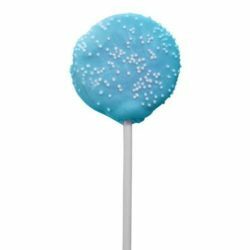 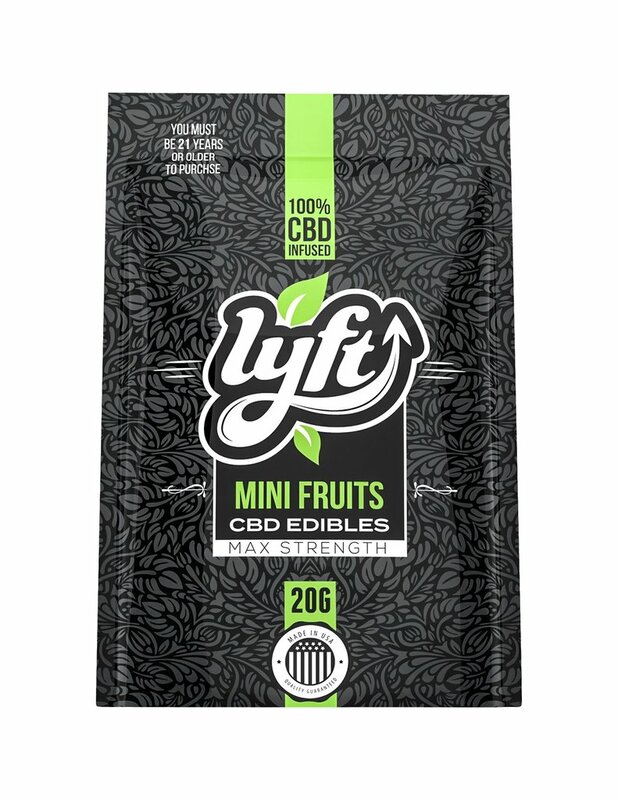 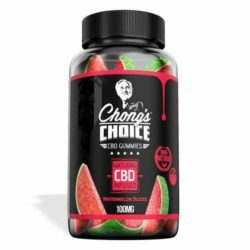 If yes then now you can experience your favorite edible with extra benefits of CBD infused in every bite. 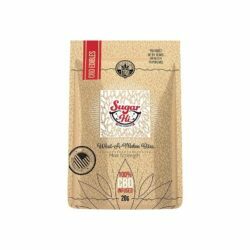 Easy to carry and delicious taste that you will feel.